BUJUMBURA July 27th (ABP) – “We cannot fight corruption without attacking illicit enrichment and money laundering through the culture of property reporting as stipulated by law, but which is not respected, “said Mr. Faustin Ndikumana, the chairman of the local NGO Word and Action for Awakening Consciousness and Change of Mentalities (PARCEM), during a press briefing in Bujumbura on Wednesday. He said on that occasion that the good principle against corruption is the control of illicit enrichment and the principle of declaration of property. He stressed that the new Constitution and Law No. 1/12 of 18th April 2006 on the Prevention and Suppression of Corruption should be effective tools for controlling illicit enrichment. For him, in a country where the illicit enrichment of Senior Executives is not controlled, the administration becomes ineffective, because, he explained, it is paralyzed by the selfish interests of each other. In such a country, the fight against poverty becomes radically impossible because, he added, one cannot fight poverty in a given country if the administration is undermined by interests or if there is illicit enrichment of Executives. 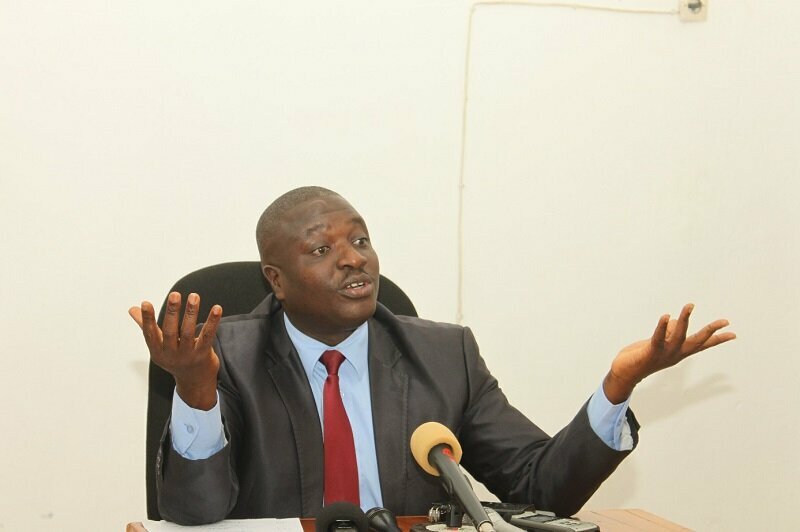 According to Ndikumana, the World Bank’s rating of the administration of developing countries shows that Burundi is below average due to corruption and lack of transparency in the management of public affairs. 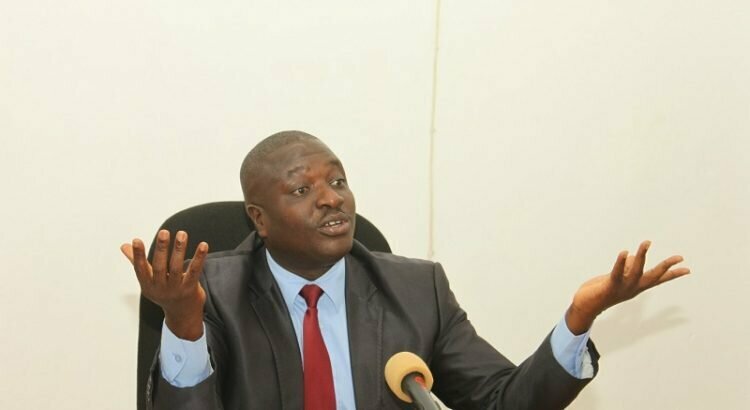 He said that the negative consequences for that are that Burundi receives insignificant funding compared to countries with above-average scores. He also notes that true national solidarity must go through controlling the illicit enrichment of government officials as required by law. To do that, PARCEM stresses that it is time, if it is not late, to try harder by organizing an awareness campaign, and to implement the law on the declaration of property.